German and Vietnamese partners want to develop sustainable strategies and technical measures to protect the Mekong Delta in Vietnam within a new international project. The aim is to counteract the increasing loss of land and freshwater resources in the area. 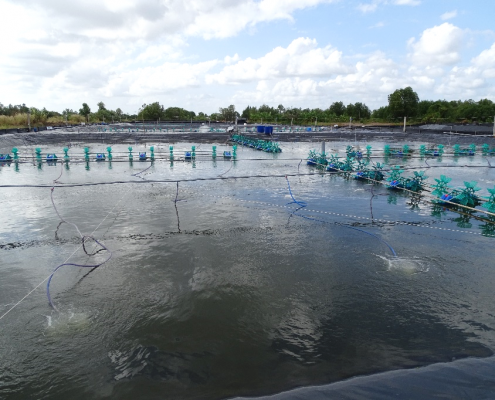 The three-year ViWaT (Vietnam Water Technologies) project is funded by the German Federal Ministry of Education and Research (BMBF) with around eight million euros. 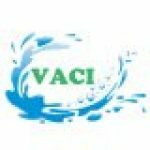 ViWaT’s work focuses in particular on coastal protection, regional water and land use planning and sustainable water management. These priorities are coordinated in three independent research networks: ViWaT engineering, ViWaT planning and ViWaT operation. The interdisciplinary networks combine engineering, economic, geoscientific and planning disciplines and can thus contribute to finding holistic solutions to the challenges of the Mekong Delta. Around 18 million people live in the Mekong Delta in southern Vietnam in an area roughly the size of Baden-Württemberg. 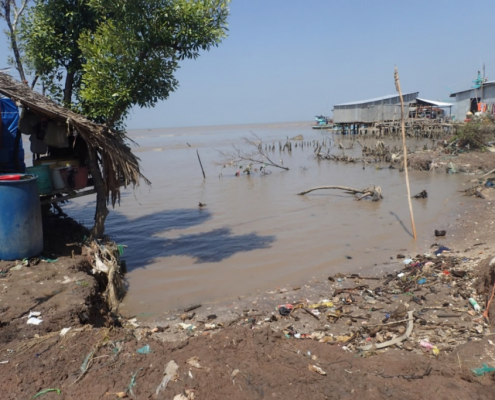 However, climate change and human-induced influences are placing a heavy burden on this economically very important region for Vietnam (especially for rice cultivation and aquaculture), as a result the existence of the Mekong Delta is now threatened in the long term. The intensive use of groundwater in recent decades has led to a sharp drop in groundwater levels and a sustained subsidence of up to several centimetres per year. Added to this is the annual sea-level rise of around 2-3 millimetres caused by climate change. Another problem is the strong erosion in the coastal areas. One cause is the construction of barrages in the Mekong riparian states, especially in China and Laos, so that fewer sediments are deposited in the Mekong. This and the destruction of the protective mangrove forests mean that the coastal areas lose up to 50 metres of soil per year. However, the banks of canals and rivers are also severely affected by erosion. Groundwater overuse and inadequate water management mean that more salt water is entering the surface waters and aquifers of the delta. An additional burden on the regional availability and quality of the available freshwater resources is the largely untreated wastewater.